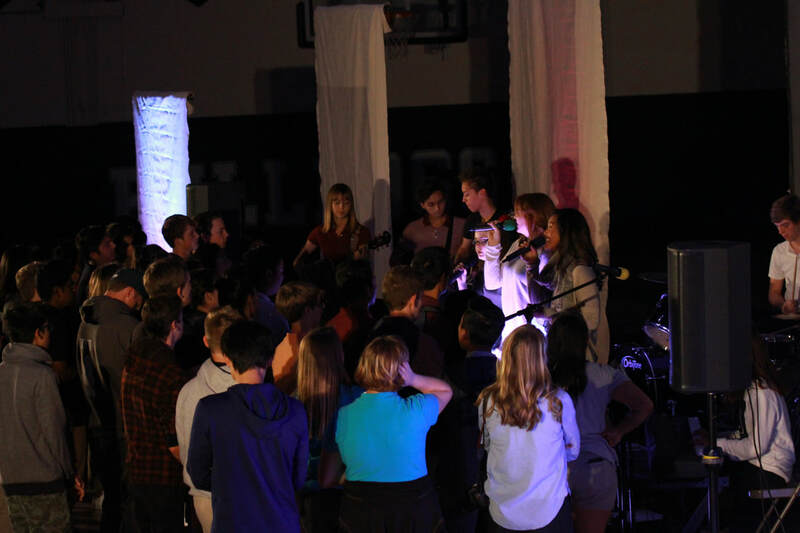 Chapels at Redlands Adventist Academy are simply God filled worship services. 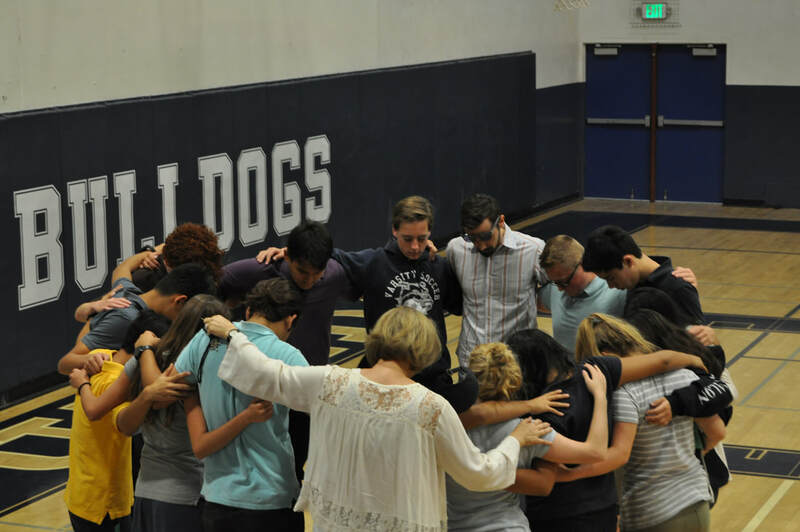 Students K~12 are encouraged to let go of all burdens and stresses to give in completely to God's will during three age specific programs every Friday morning. Students sing praises together, enjoy thoughtful skits, videos, student testimonies, and area pastors share meaningful messages. hallowed be your name, your kingdom come, your will be done, on earth as it is in heaven. Give us today our daily bread. And forgive us our debts, as we also have forgiven our debtors. And lead us not into temptation,a but deliver us from the evil one.